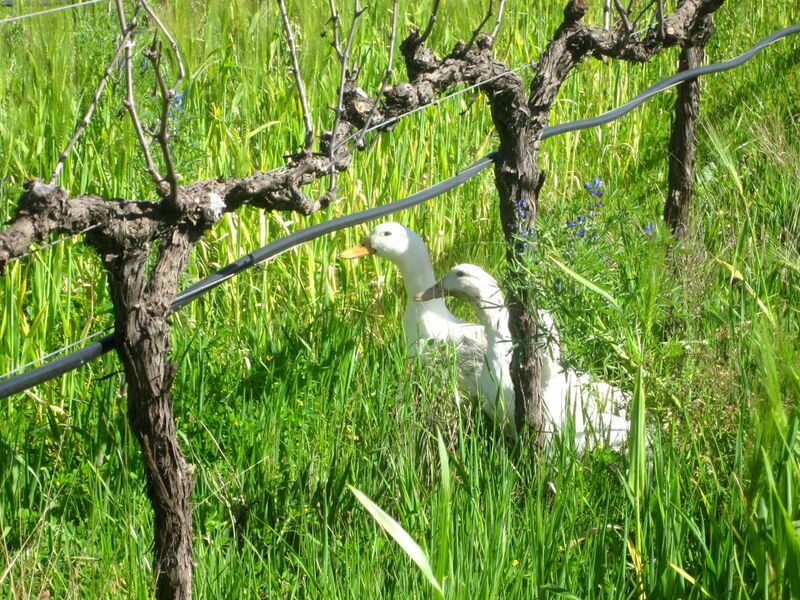 Ducks doing all the hard work controlling the insects in the Avondale Vineyards! As with the rest of the world, our wine industry has started to focus on “going green” and doing away with the harmful practices of the past. There are different levels of this journey and various estates are contributing in different ways. 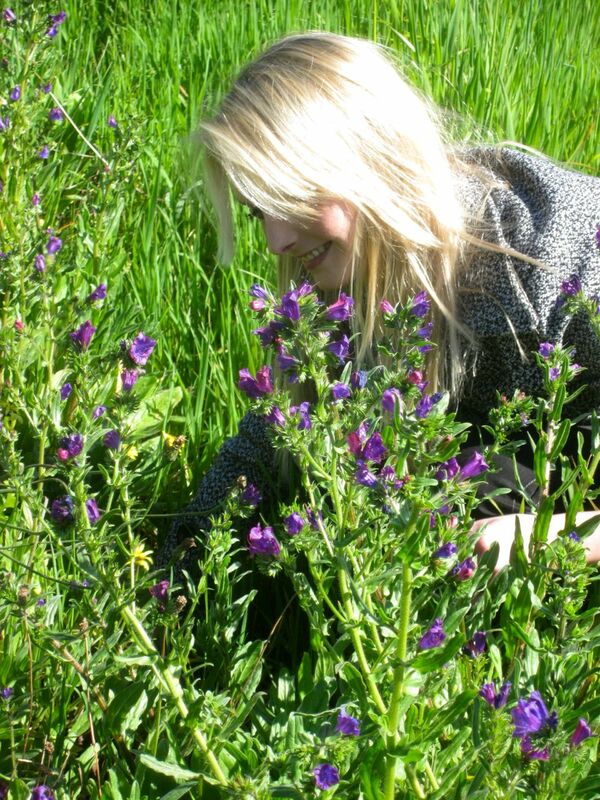 Biodynamic Farming – this involves becoming organic first prior to moving on to farming in tune with the moon cycles. Organic farming – moving away from use of anything harmful in the production of the wine. 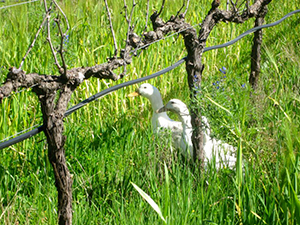 Interesting strategies to combat the “pests” include bringing ducks into the vineyards to get rid of snails. This is a strategy that Avondale wines use to combat their problem. BWI (Biodiversity & Wine Initiative) –this was an initiative that many of the farmers were following and many still are – where by they aim to conserve the remaining local vegetation known as Fynbos and Renosterbos on their estates – it is also about using sustainable farming methodologies. Although the drivers behind this initiative seem to have folded – however – many estates are still following this initiative on there on their own steam. Avondale (organic/biodynamic/biologic) – we start the day here for their farm and cellar tour. This is a good rustic farm experience – you literally climb on to the back of a tractor and head around the farm to learn about their processes. These guys are madly passionate about the environment and love nothing more then to share their practices with you! En Route we stop to chat, for wine tastings and to visit their ducks! One then proceeds to their cellar to see that the process and the philosophy are carried through 360 degrees here. This tour takes about 2.5 hours! The cost is R250 per person for the tour on the farm. This is a great way to start the going green tour this estate is truly green in its practices! The wines range across whites and reds and they are all absolutely fantastic. Great complex flavours on all of the wines! After the Avondale Farm Tour – one could opt for a lunch on their estate. They have a great fine dining spot called Faber. 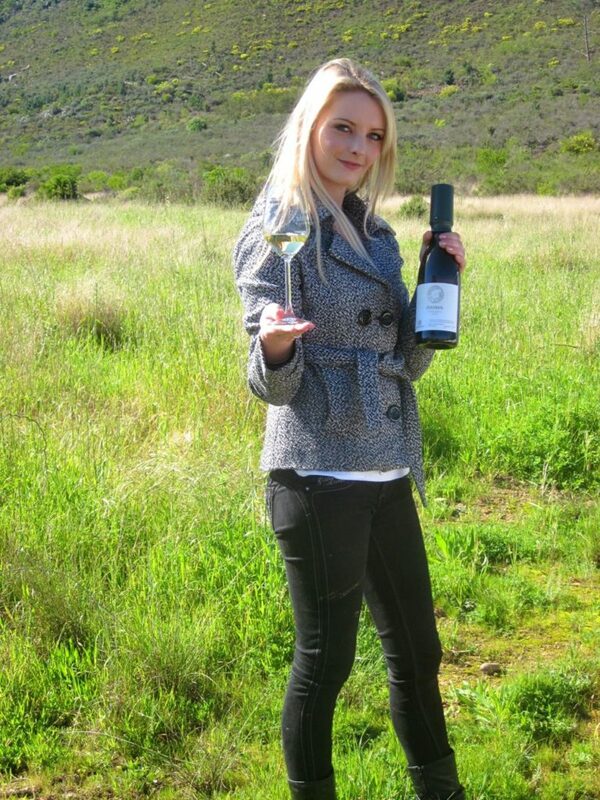 I would however strongly recommend that we move on so that you get to see more of the Cape Winelands. My recommendation would be to try and book Babel at Babylonstoren – this is on an organic fruit and vegetable farm (Closed on Monday and Tuesday and subject to availability – this one is hard to get in to and needs to be booked two months in advance!). After lunch we would enjoy a walk in the organic gardens of Babylonstoren. Alternatively we head on for more exploring and head through to Stellenbosch for a quick lunch – so that we have more time to explore. Choices for after lunch will depend on how long you have lunch! Most tours manage to visit around 3 estates during the day.